This chic card holder is crafted of luxurious caviar leather in black. 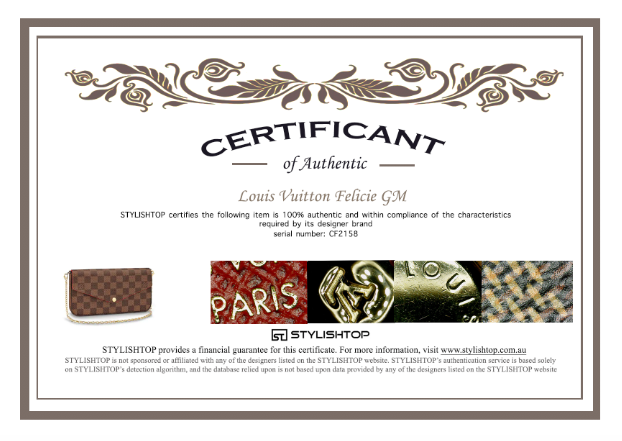 It features a polished gold Chanel CC logo and opens to a burgundy and black fabric interior. This is a charming card holder that is practical and chic, from Chanel! !. Condition: Fantastic. Never used before. Protective stickers are still on the hardware.